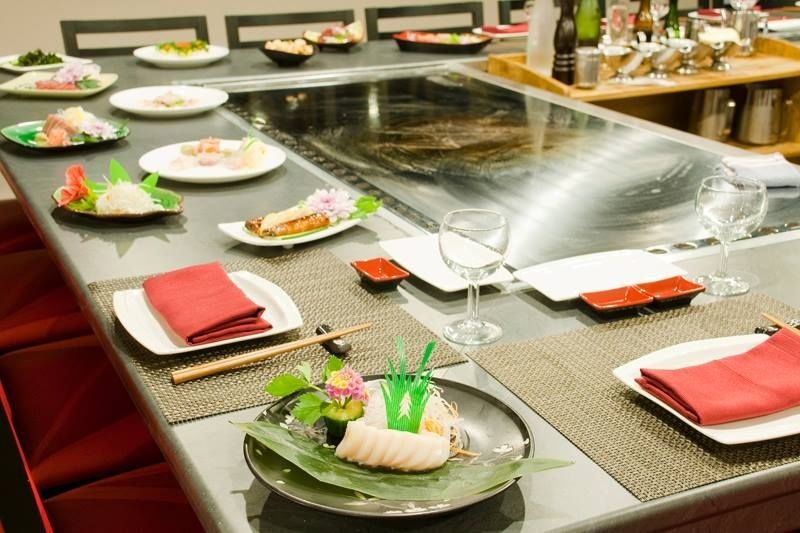 If you're looking for some entertainment while you eat, look no further than Teppanyaki Samurai. 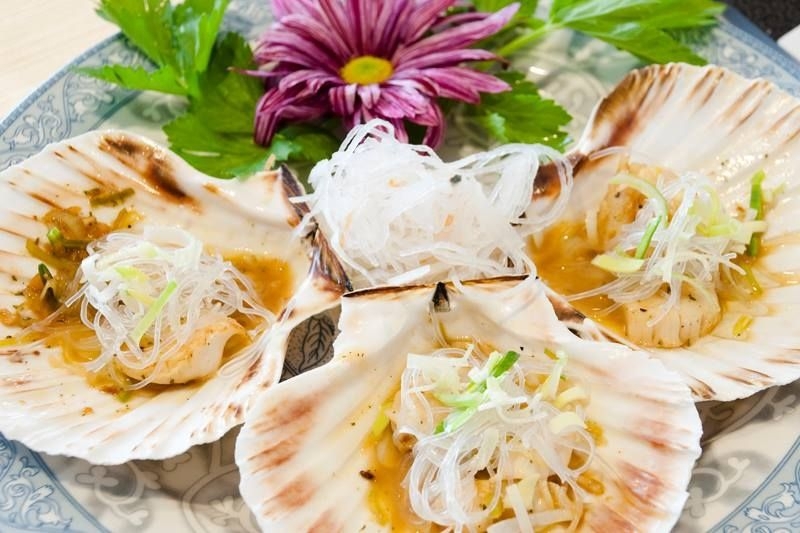 Here you will find traditional Japanese cuisine with an oriental touch, coupled with exquisite and varied healthy food. 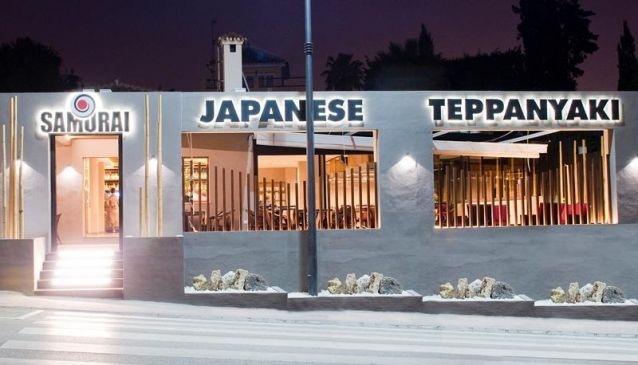 The 'Teppanyaki' style show is our favourite, where you choose your ingredients and your own personal chef prepares it for you, right in front of your eyes. This spectacle is truly something to enjoy with friends, and you can even learn how to make these dishes yourself! 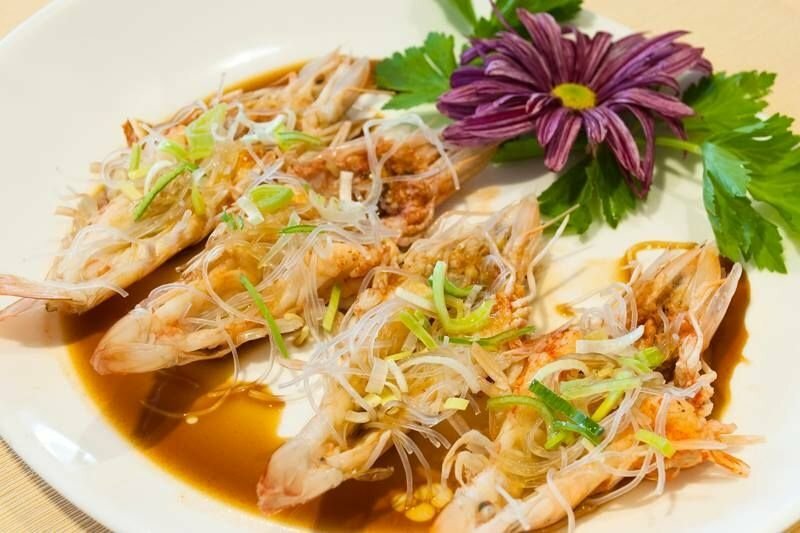 Also, try their specialties including king prawns or scallops with garlic steam, and their wide variety of Japanese food sushi, sashimi, noodles, maki, salads, soup and tempura.